Almost daily we receive calls from different marketing companies offering different schemes and products. Sometimes unknown callers also create big trouble. So, it is important to have a good caller Id and blocking app installed on your phone. 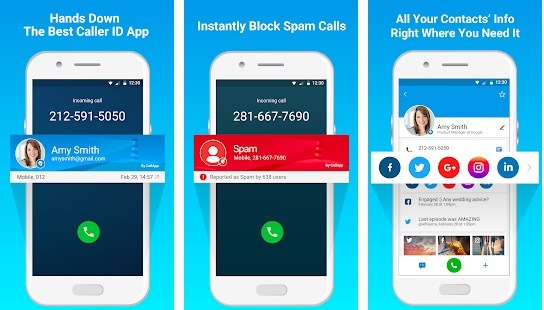 These apps automatically block spam caller and show you the name of the person calling even if the number is not saved in your contacts. In this way, you can avoid spam caller and know who is calling from the unknown phone. I am sure you are already using one. But if you are not using any caller Id app, In this post I am listing best caller id apps for Android devices. See these top 5 caller id and blocking android apps. If you are looking for a good caller id app, you will find this article useful. This is most popular caller ID & blocking app. It is popular in most of the countries but in India, it can be found in most of the smartphones. This app lets you know who is calling from unknown numbers. You can mark a caller SPAM, block calls and find more contacts by recommendations. If you are receiving calls from a person who has been marked as spam, it will notify you. You can also set it to block calls from popular spam callers. 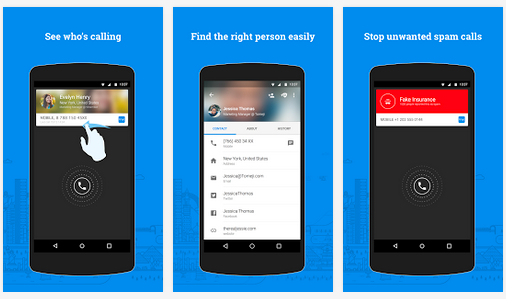 If you are living in India, I recommend you to install TrueCaller on your smartphone. You must have active internet connection on your smartphone to enjoy the benefit of the app. Hiya Caller ID & Block is another popular caller id and blocking the app. It offers similar features. You can easily get to know who is calling or sending you SMS. You can automatically block SPAM callers and telemarketers. This app also offers in-call location sharing to send you location to another person while talking him o phone. 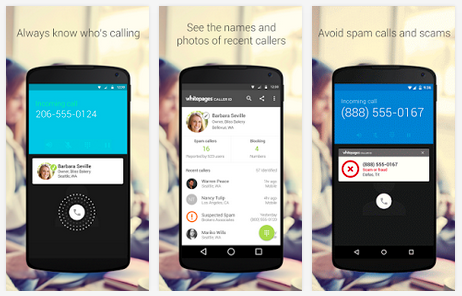 Caller ID + is also a very good Android app for caller id and call blocking. It offers similar kind of spam reporting, call blocking and caller id. It also lets you sync your contacts and call logs to the cloud. So, you will never lose your contacts and call logs. You can also try this nice app. 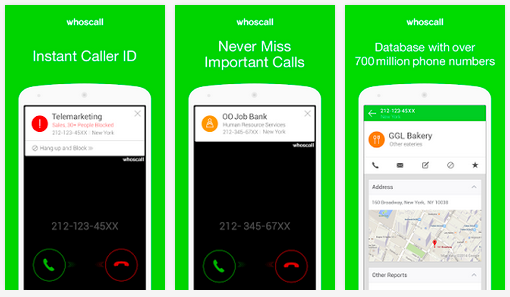 Whoscall is also a very good android app for showing caller ID of unknown callers and Blocking calls from known spammers. This app is also available for free of cost. It claims to have 700 million phone numbers in its database. So, you are most likely to recognise the unknown caller with this app. If you are still searching for a good caller id and blocking the app, you must try this app. CallApp is also a similar kind of caller id and Phone call recording app. It lets you know who’s calling you. You can also search for a phone number to see who is being a number. It offers both automatic call recording and manual calling recording. So, you can decide what you want. You can also add limit to the number of recordings. The phone even comes with a dialer. You can black list a number to block a contact from calling you. 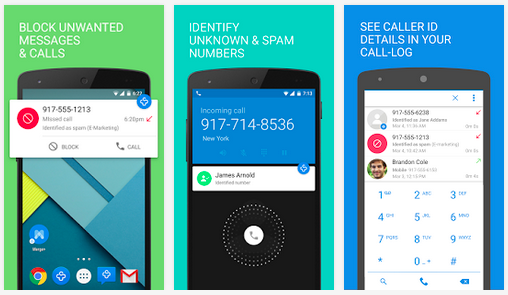 These are few caller id apps you can use on your android phone. True caller is most popular in many countries. Even if many people raised privacy issue, many are still loving these apps to identify strangers and block spam callers. Facebook’s effort was good but it couldn’t get users for it. What caller id app do you use in your phone? Share it with via comments. If you do not use any caller id app, share the reason why do you not use. We will be happy to know your views.